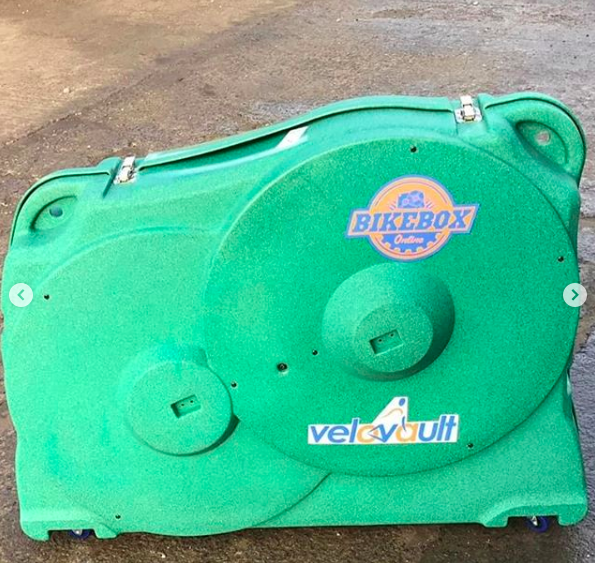 As with all good things, we can make our boxes to almost any colour you like. 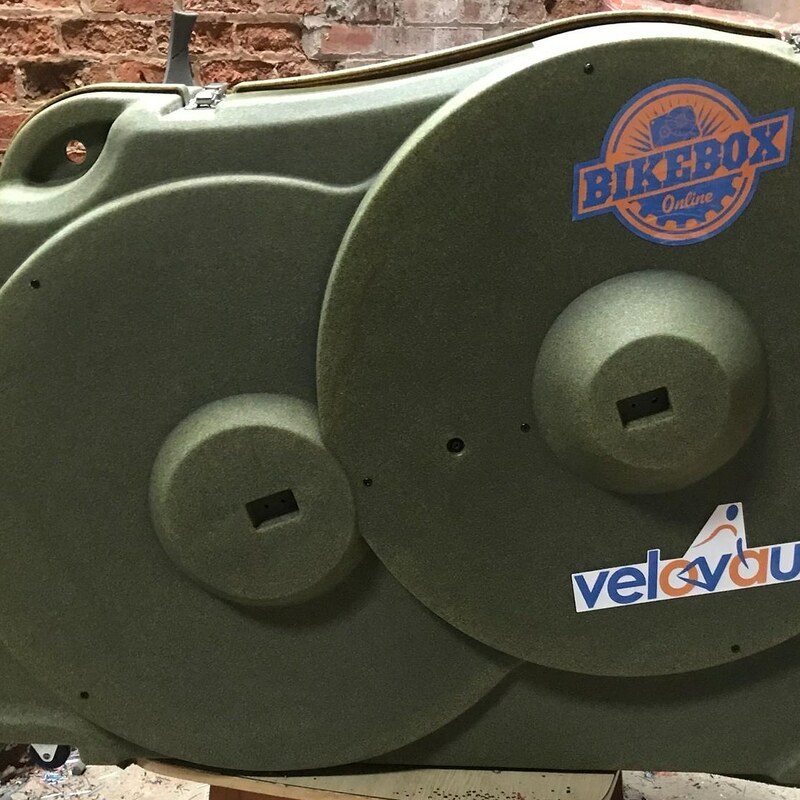 Match your bike, team or your dog- we don’t really mind and are always happy to discuss your requirements and provide a quotation. Custom boxes can take 6-8 weeks to be produced so get in touch early to avoid disappointment. Send us an email to enquiries@velovault2.com to discuss. 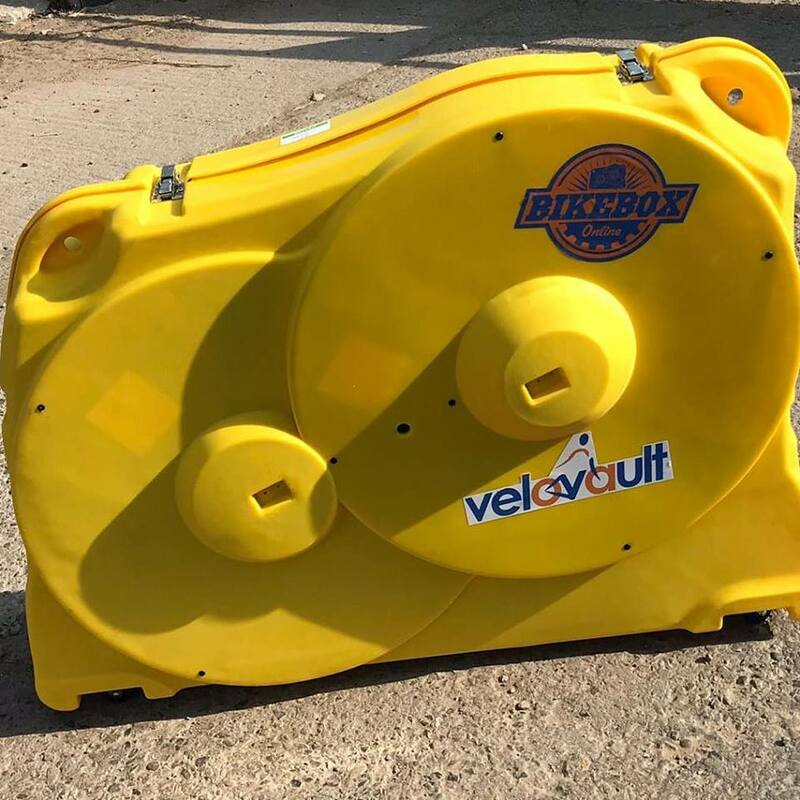 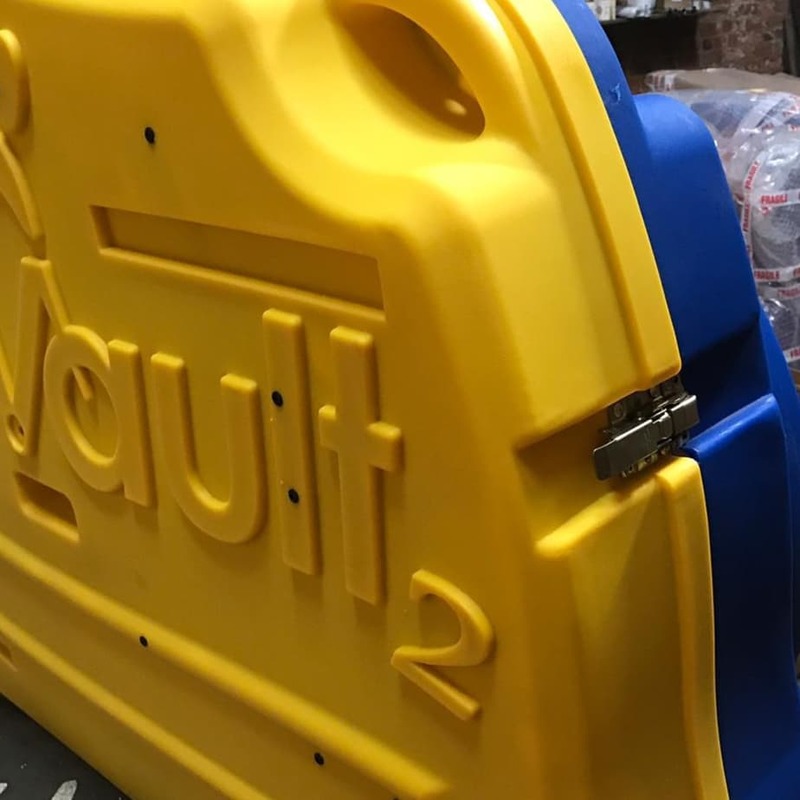 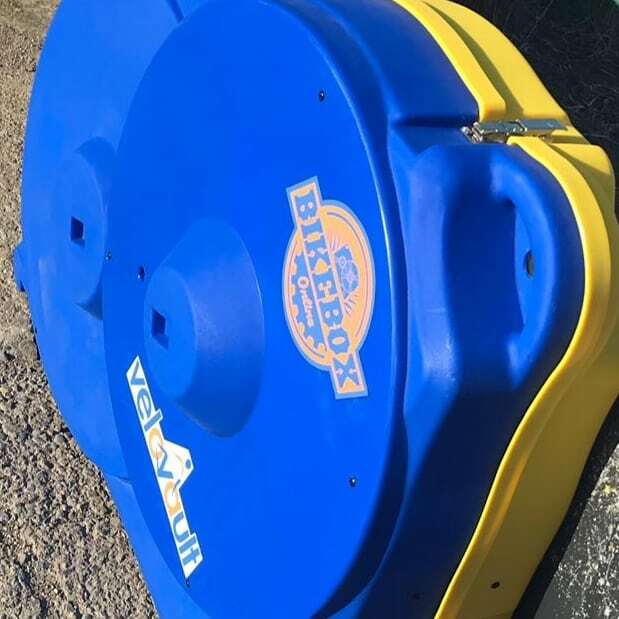 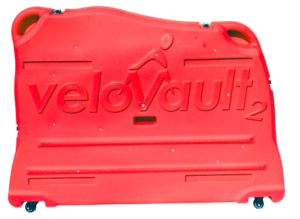 We love limited edition colours and occasionally we get Velovault2 bike boxes which are unique and sometimes even sparkly! 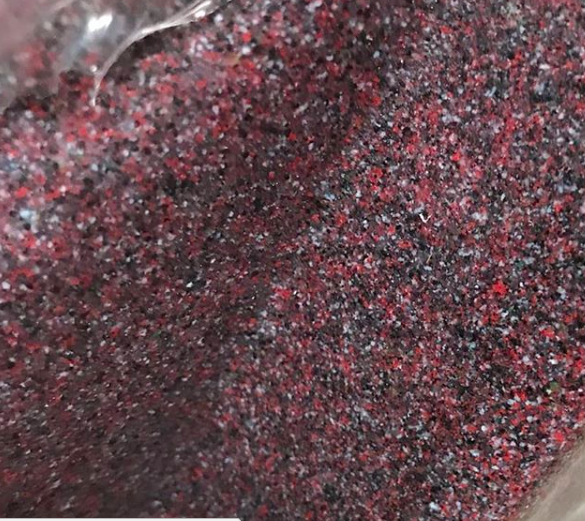 Check out the product pictures to see what we currently have in stock and select using the drop down box. 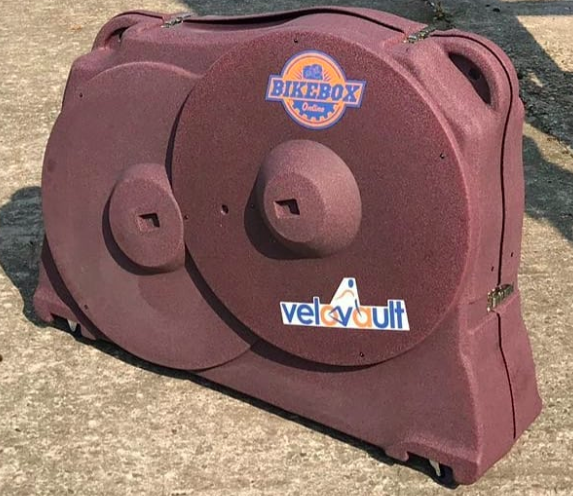 Sometimes not everyone get’s it right and on occasions we get boxes with scratches in the plastic or the odd little scuff mark, the boxes still come with all the usual hardware and will 100% keep your bike safe but aesthetically they are lacking that perfect finish. 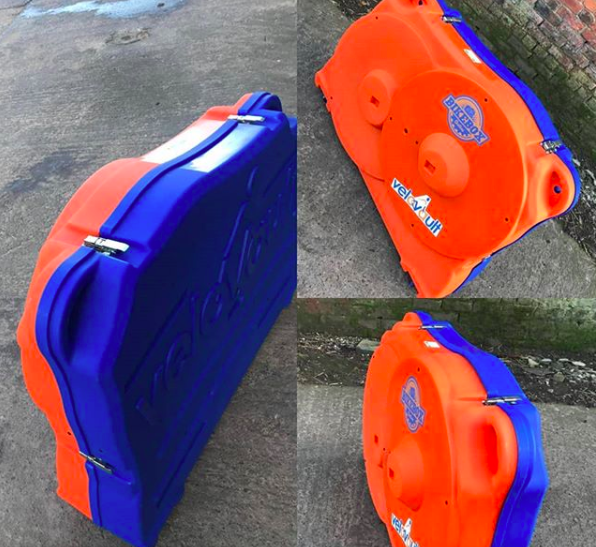 We list the colours here with a description of the damage, feel free to give us a call for more info on a particular box or photos.